The Warner Bros. film “Fantastic Beasts and Where to Find Them” has crossed the $800 million milestone at the worldwide box office. The Harry Potter spinoff has topped $229 million domestically and $570 million internationally, making it the studio’s top international title of 2016. China is the top international market with $85 million, followed by the U.K. with $65 million and Japan with $57 million. “Fantastic Beasts” was the 11th highest domestic grosser released in 2016. 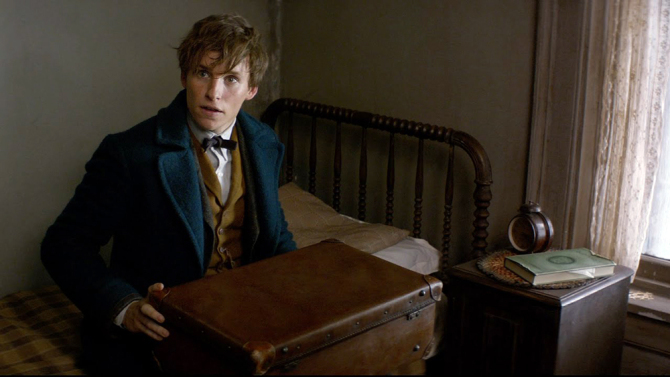 The movie stars Eddie Redmayne as Newt Scamander and was written by J.K. Rowling. It cost $180 million to make and will serve as the springboard for a five-film franchise. The first film follows Scamander as he tries to retrieve magical creatures that have escaped from his valise, and are running wild through 1926 New York City. The cast boasts Colin Farrell, Dan Fogler, Katherine Waterston, and Samantha Morton. David Yates, who directed the last four “Harry Potter” movies, is already on board for the second movie. Warner Bros. also produced the eight “Potter” movies. The last, “Harry Potter and the Deathly Hallows — Part 2,” was released six years ago and was the best box office performer with $1.34 billion worldwide, making it the eighth-highest grosser of all time..